What's The Cheapest Rental Available In Little Italy, Right Now? If you're on the hunt for a new spot to live, you know how hard it can be to find a bargain. So what does the low-end pricing on a rental in Little Italy look like these days--and what might you get for the price? We took a look at local listings for studios and 1-bedroom apartments in Little Italy via rental site Zumper to find out what price-conscious apartment seekers can expect to find in this New York City neighborhood. 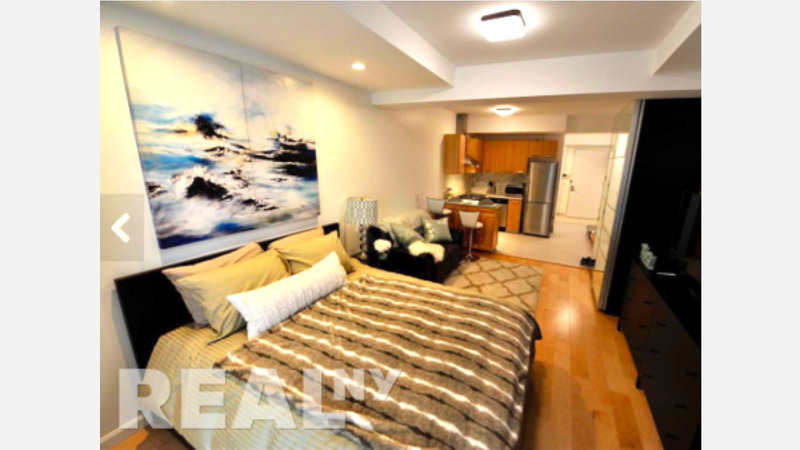 Listed at $2,100 / month, this studio apartment, located at 119 Baxter St. (at Hester St. & Baxter St.), is 12.3 percent less than the $2,395 / month median rent for a studio in Little Italy.